Choosing a company to come to your home and work closely with you to clean your upholstery, carpet and tile is a very important decision. You don’t want just anyone working in your home, and you don’t want an inexperienced crew taking care of your furniture! To eliminate the guesswork, choose Corpus Christi Carpet Cleaning Pros! We’re the only company in the area with a reputation for doing excellent work, offering reasonable rates, and treating every customer with the highest level of customer service possible. You won’t find this combination of superior qualities anywhere else in the Corpus Christi area! An upholstery cleaning company should evaluate your furniture before they get started with your cleaning. Unless they know exactly what fabric and thickness they are dealing with, it can be nearly impossible to choose the right chemicals and tools to clean the furniture. Using the wrong products and equipment can damage your upholstery. Inexperience or carelessness can also lead to ineffective cleaning. 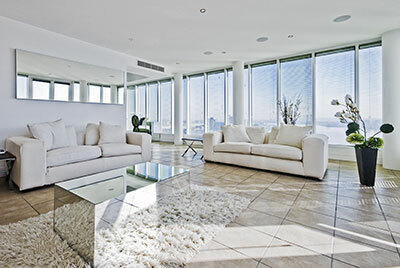 Your furniture may actually attract dirt and other particles after an improper cleaning. That’s why you need to choose a professional company that can get the job done right! At Corpus Christi Carpet Cleaning Pros, we don’t mind if you put us through the ringer! Ask all the questions you want, and take your time deciding which company is the best one for you. We’re confident that, when you’ve compared the competition, you’ll choose us! Something that we get asked about all the time is the carpet and upholstery cleaning equipment that you can rent from stores and shops. People wonder why they’d pay a little more to have a professional clean their upholstery when they can rent on of these machines for cheap and do the job themselves. Well, if you’re looking for an expert opinion on this, you’ve found one. Corpus Christi Carpet Cleaning Pros doesn’t recommend cleaning your upholstery yourself for several reasons. Probably the most important reason is that the commercial equipment that is available for rent is not as powerful as our professional-grade equipment. This means that you may not be able to extract all the water and cleaner out of the furniture. Water that is left in the furniture can lead to a musty smell throughout your house, and it’s also a perfect place for mold and mildew to take hold. 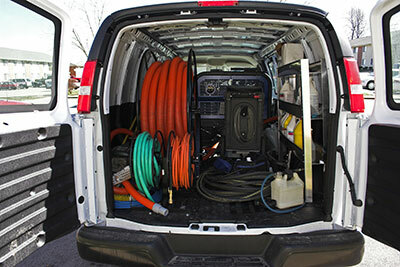 There’s no way to get the excess water from steam cleaning out of your furniture except with our powerful equipment! Another reason we recommend that you leave upholstery cleaning to us is that we know exactly how much cleaner to use to maximize its cleaning power. The idea that more is better does not apply when you are talking about cleaning products. Too much cleaner and not enough water can lead to a sticky or filmy residue that attracts dirt and causes stains to appear more quickly. Don’t go it alone! Leave your upholstery cleaning to the expert team at Corpus Christi Carpet Cleaning Pros!